What sort of events would you like to plan at one of our facilities? Are you planning a family reunion, birthday party, or meeting or just want to rent a basketball court to shoot a few hoops or play volleyball? Or maybe you are looking to schedule a Special Event or Tournament. 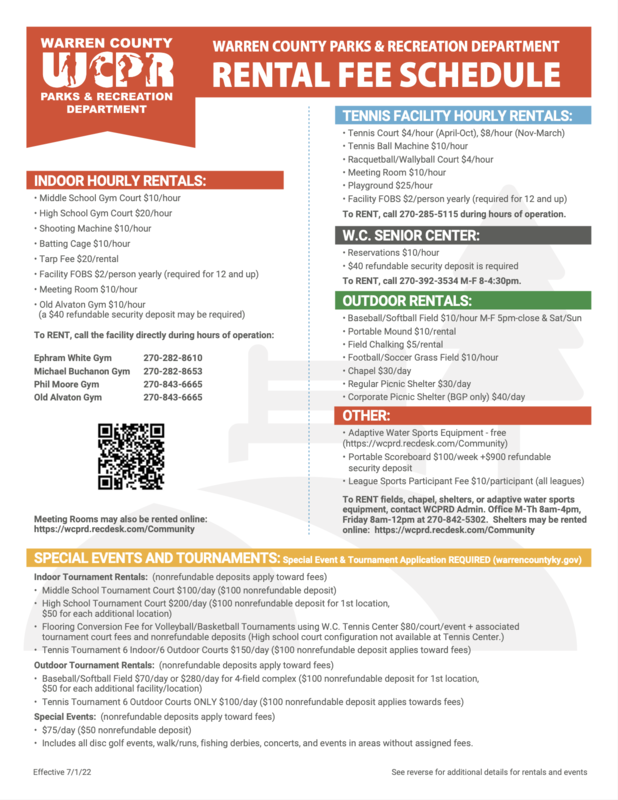 Warren County Parks has facilities to fit every need!! !